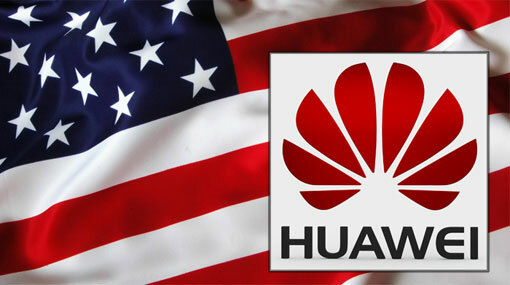 The United States fears China could use the equipment for espionage - a concern that Huawei Technologies Co. says is unfounded. The push to sideline Huawei in Europe, one of its biggest markets, is likely to deepen trade frictions between Washington and Beijing. “Going with an untrusted supplier like Huawei or ZTE will have all sorts of ramifications for your national security and ... since we are military allies with almost all members of the European Union, on our national security as well,” the official said. The concern is also growing in Germany. But France is walking a fine line, with parliament reviewing a provision that would increase government powers to make checks on 5G equipment.